There's something about this slug that I really love. 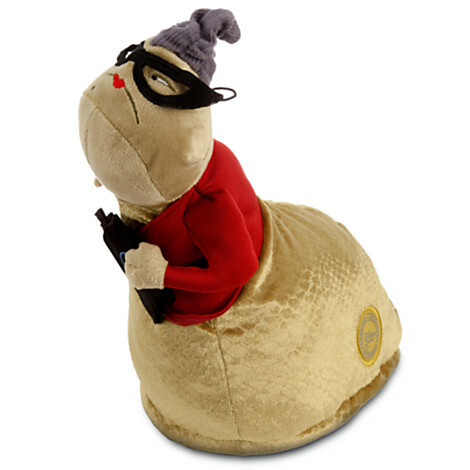 An interesting bit of trivia: Roz is one of the rare female Disney/Pixar characters voiced by a man. Bob Peterson, a Pixar Animator, voices Roz. I love Randall from Monster's Inc and of all time my favorite Pixar character is ... Bruce the shark from Nemo. I have to say that Roz cracks me up!! I love Boo and Mike W! 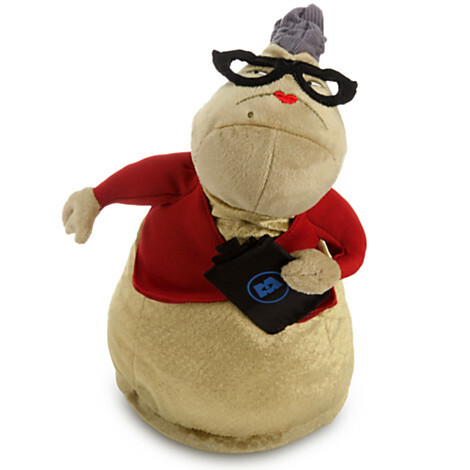 Roz is just too cool. Love the look on her face. Totally deadpan, but people move!